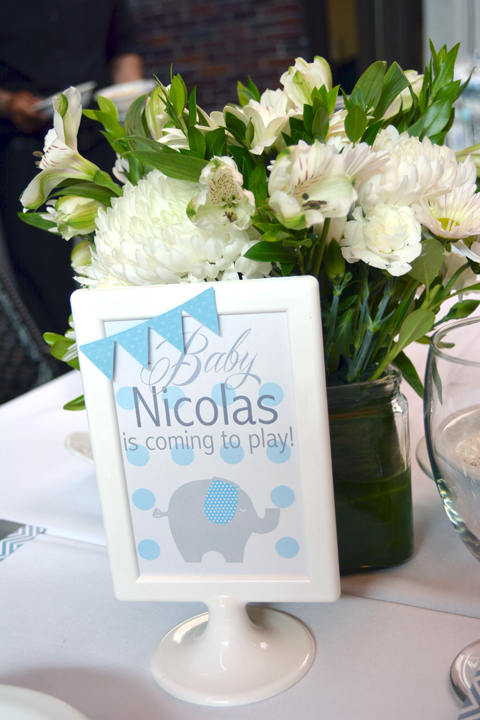 Baby Nicolas is coming to play! 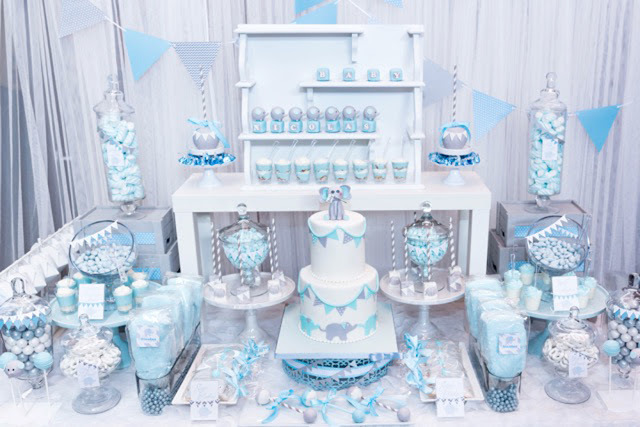 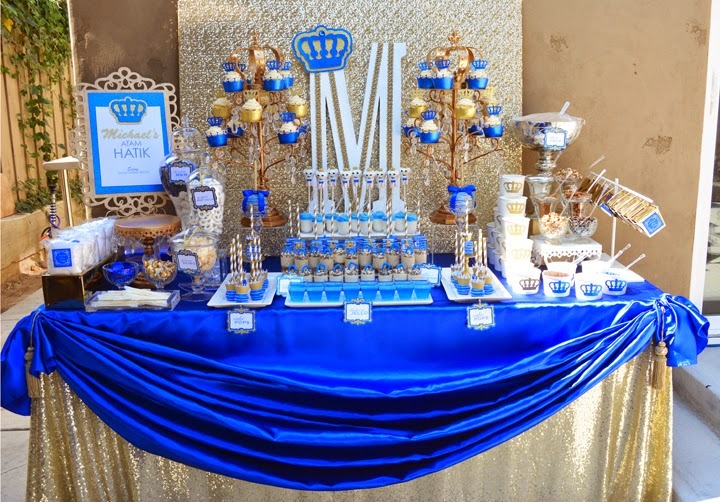 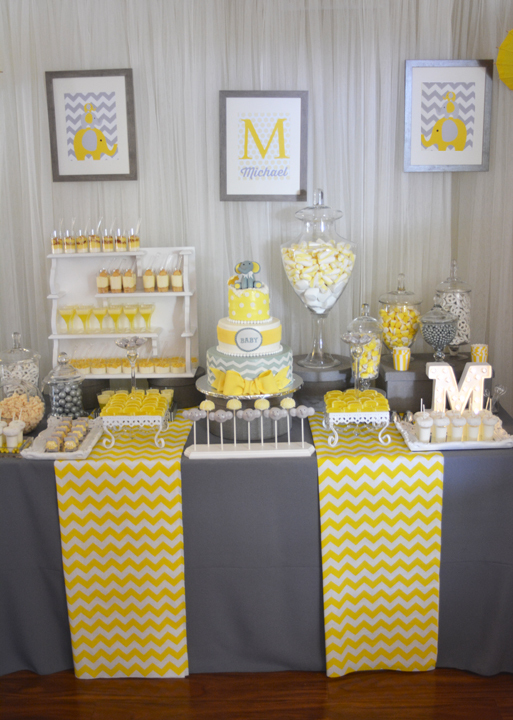 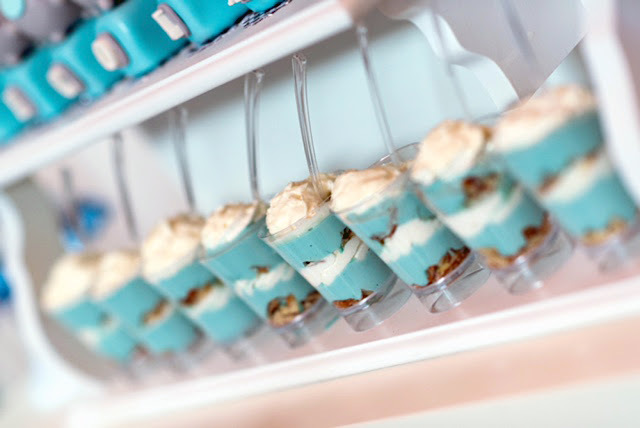 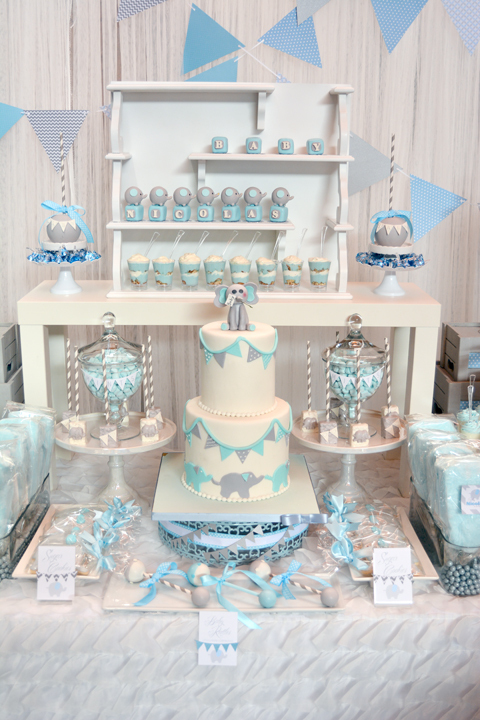 This nursery inspired, baby blue and gray, elephant baby shower, dessert table was designed for our mother-to-be Stella. 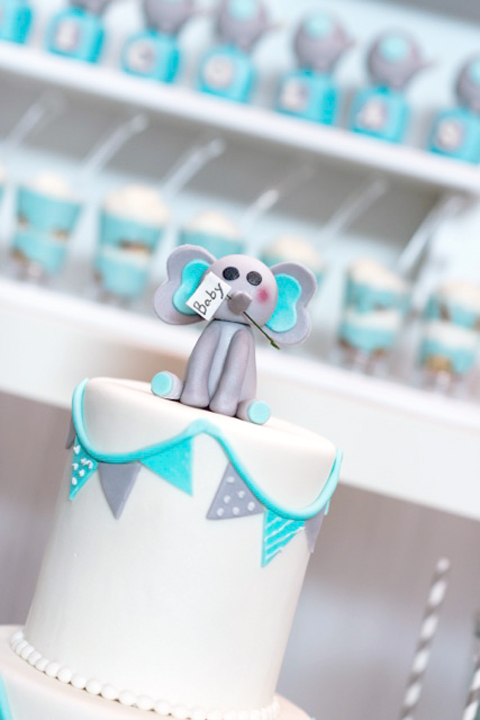 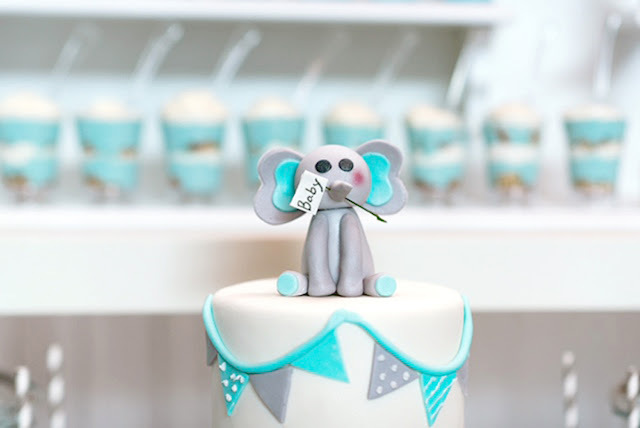 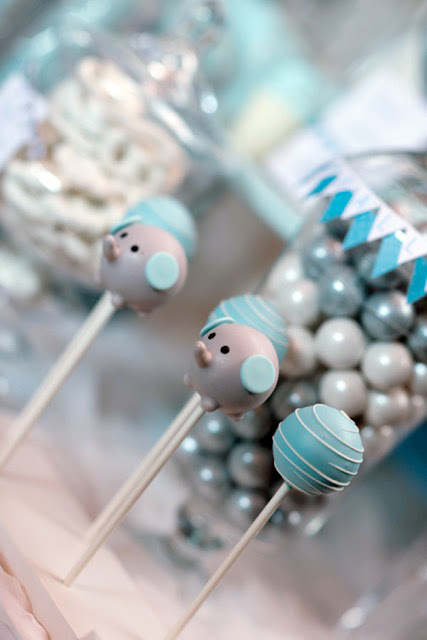 With soft hues of baby blue, gray and white, we incorporated a baby elephant to match the color theme. 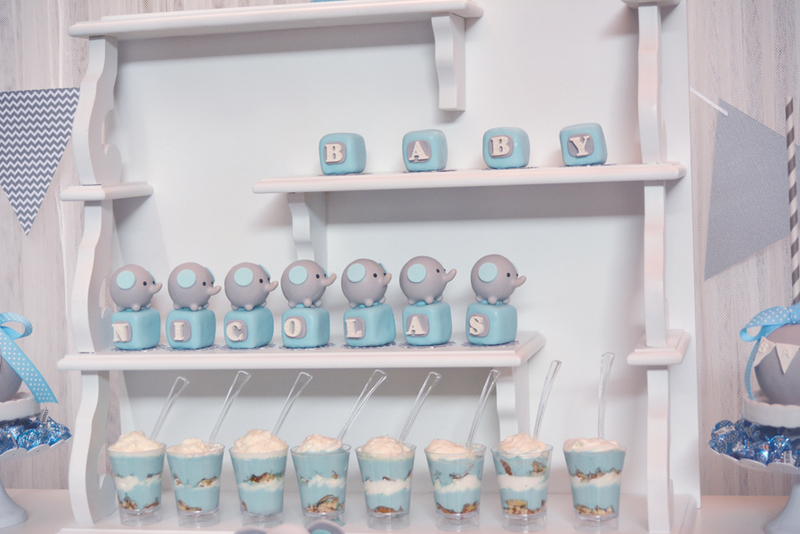 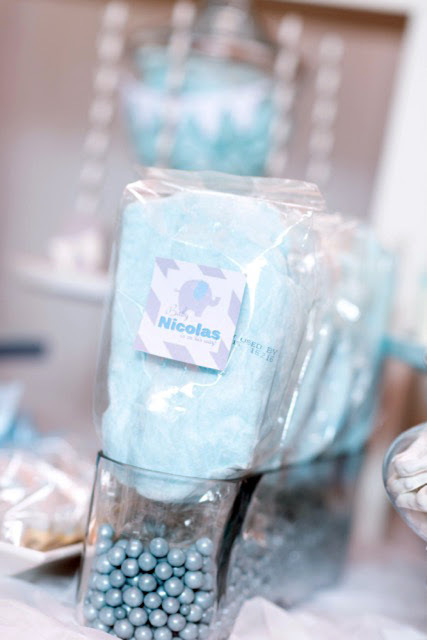 Mixing in the traditional storybook style with design elements of a cute book shelf filled with elephant cake pops, a-top alphabet "blocks" which spell out the baby's name Nicolas. 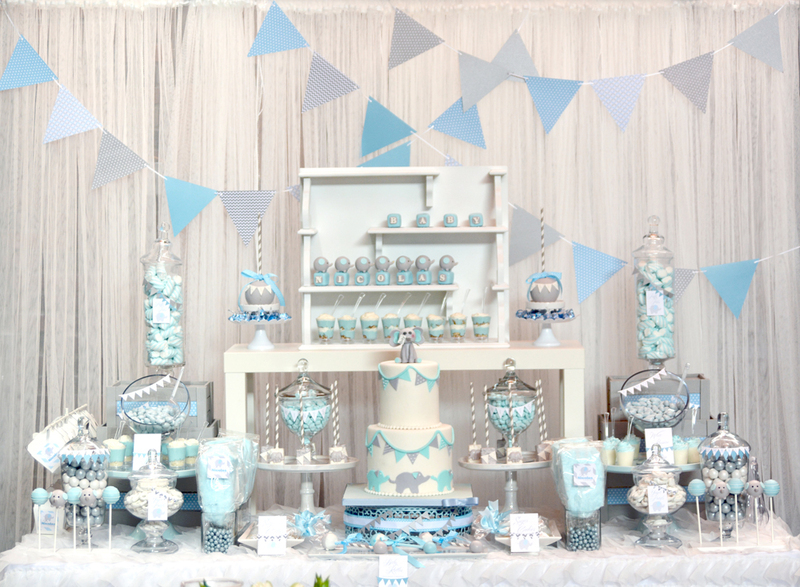 The addition of paper banners throughout the entire table adds a more fun a playful tone. The white backdrop and the white linens add a calming effect and make the blue and gray colors pop. 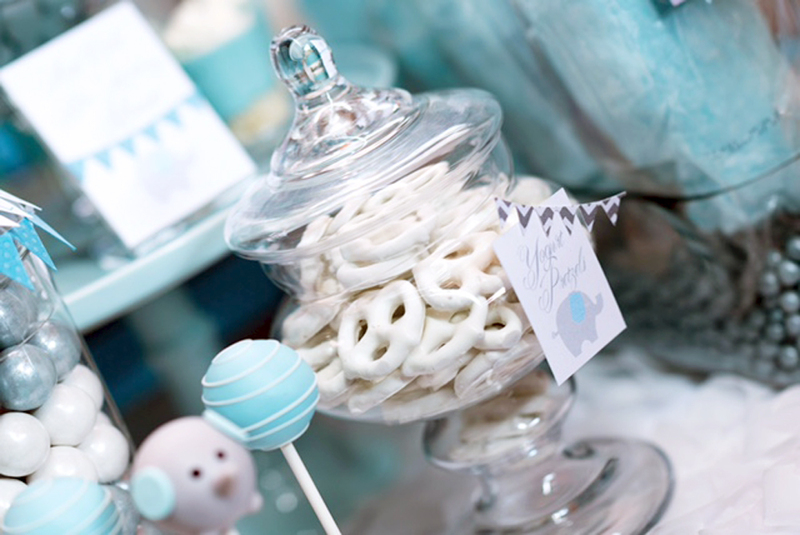 Hey, nice to meet you admin, I think you are well.